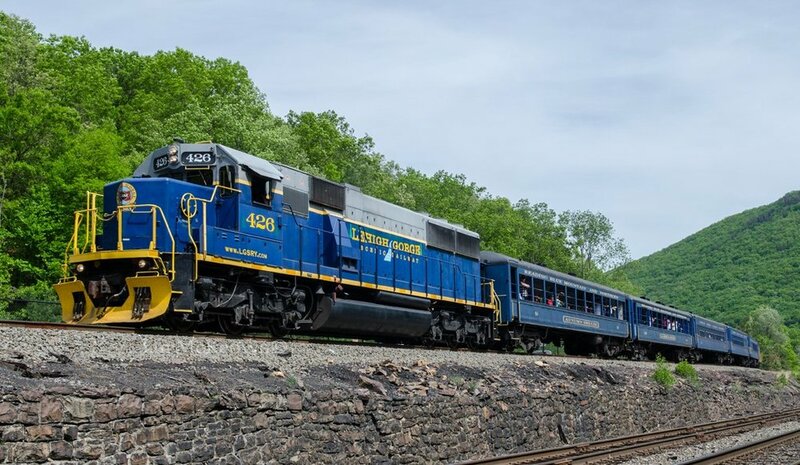 Relax and ride comfortably in our vintage coaches built as early as 1917 pulled by diesel engines. 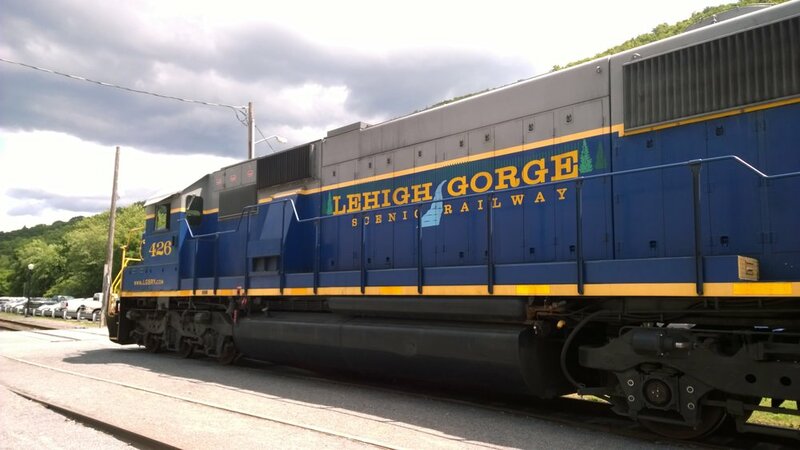 The narrated round-trip follows the majestic Lehigh River over bridges, through Glen Onoko, and into the Lehigh Gorge State Park. 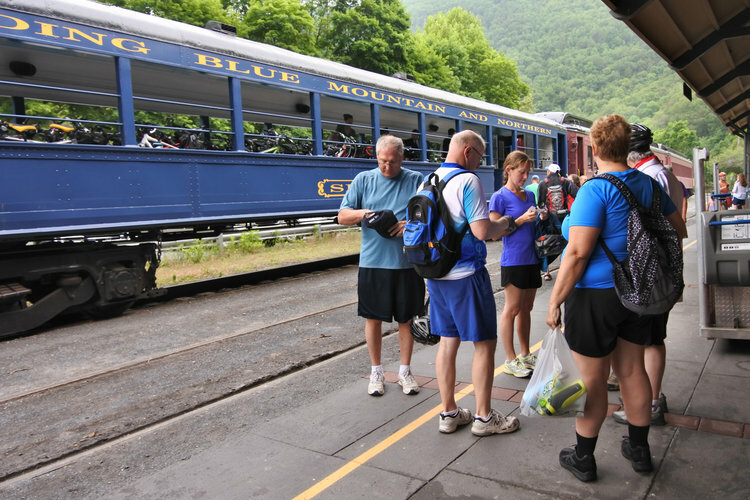 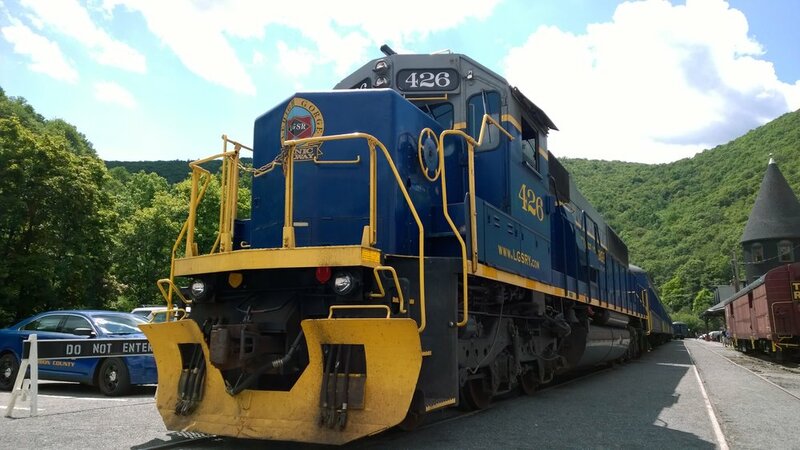 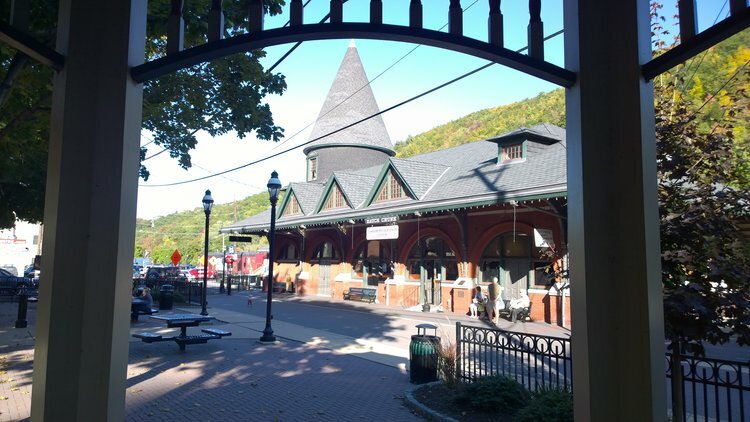 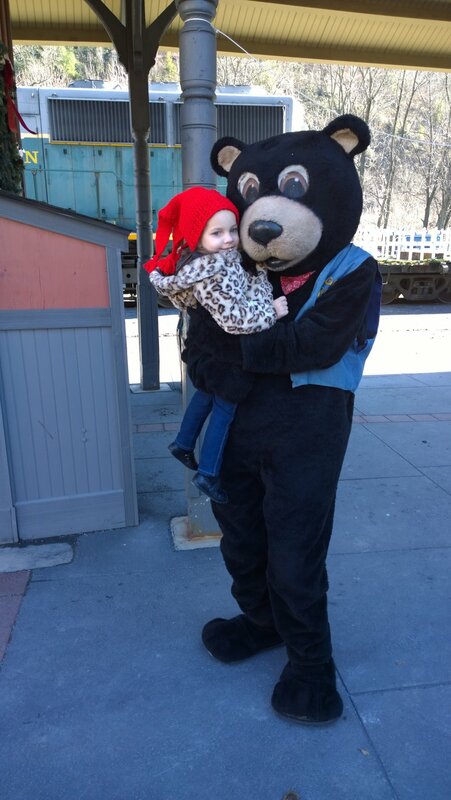 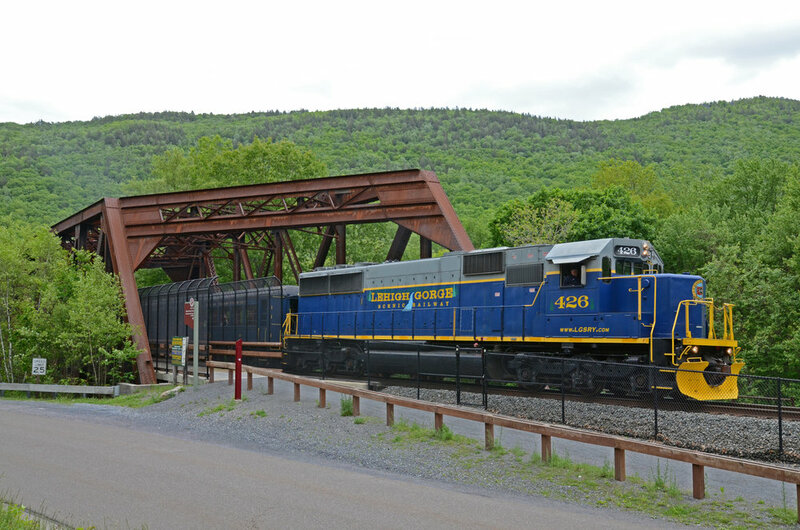 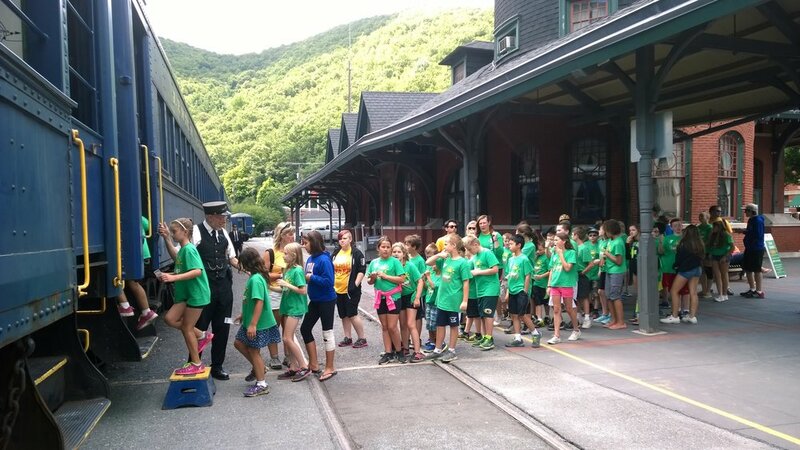 High-rising cliffs, mountain scenery, and wildlife surround the train along the forested route to Old Penn Haven.